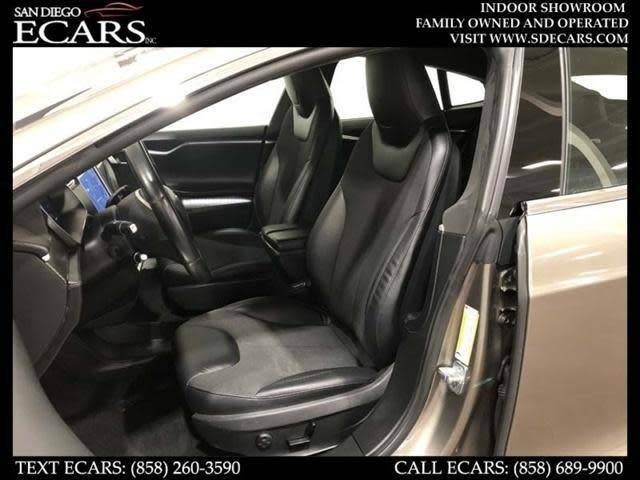 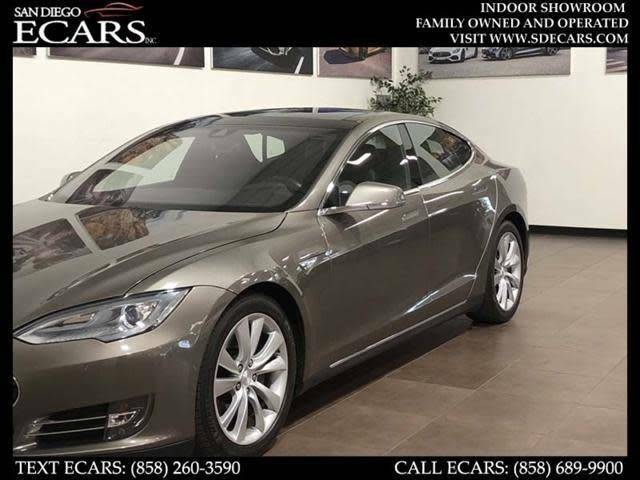 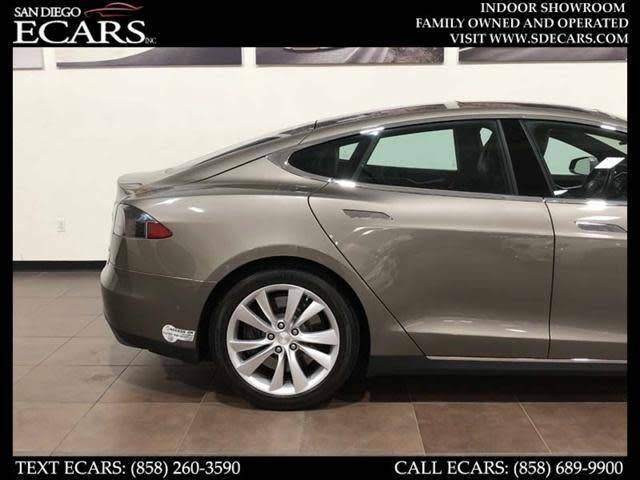 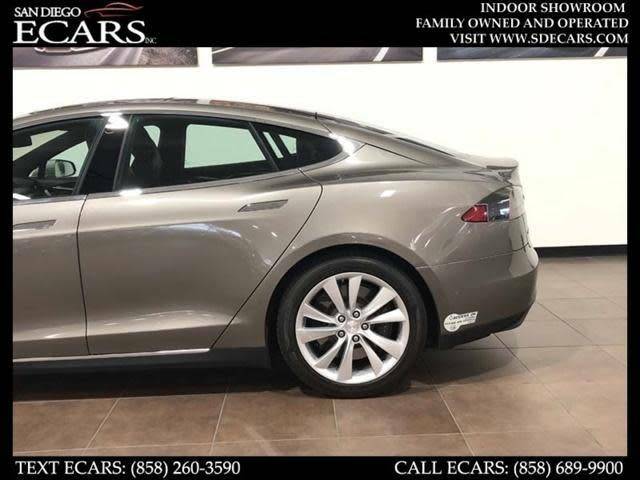 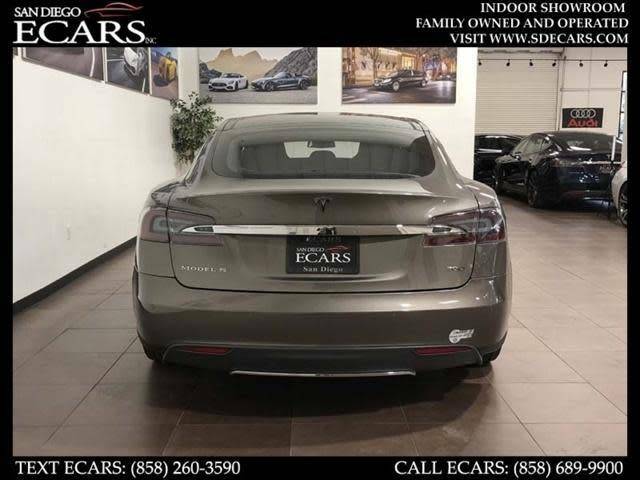 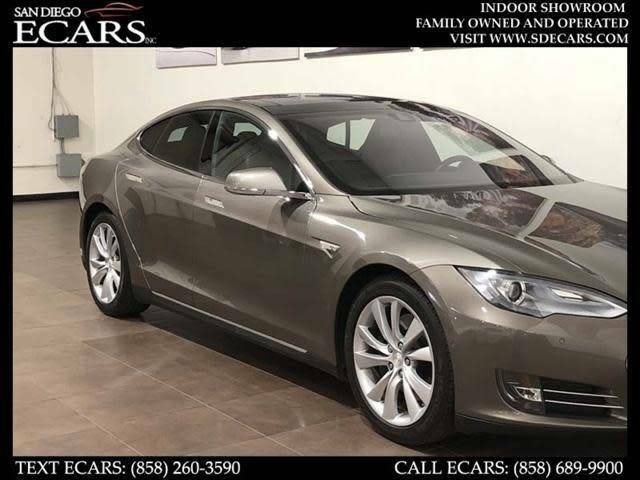 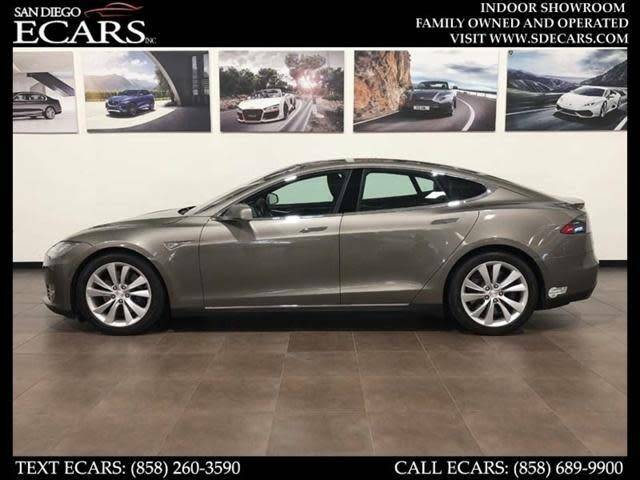 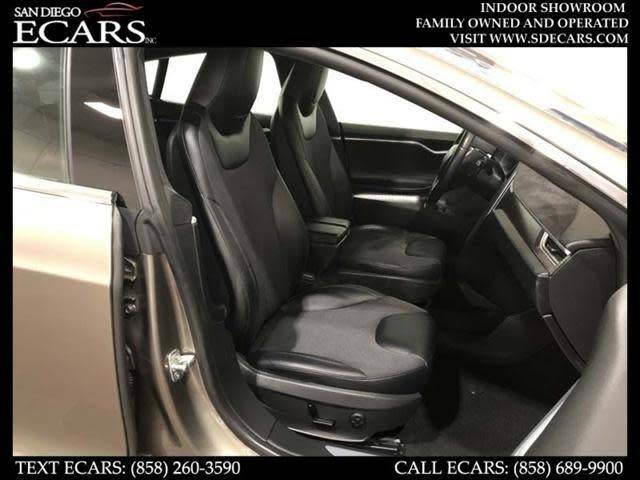 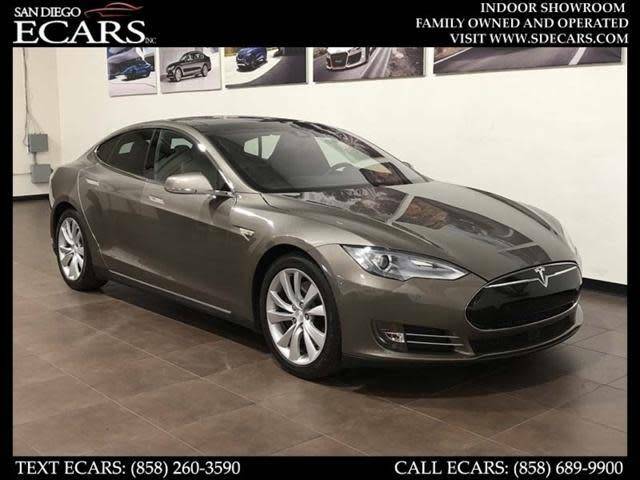 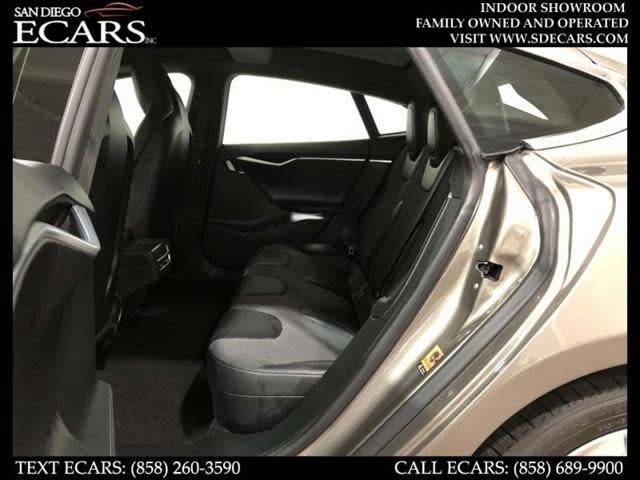 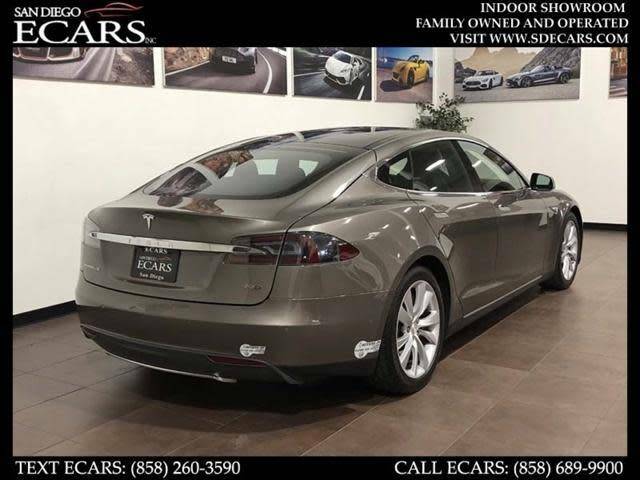 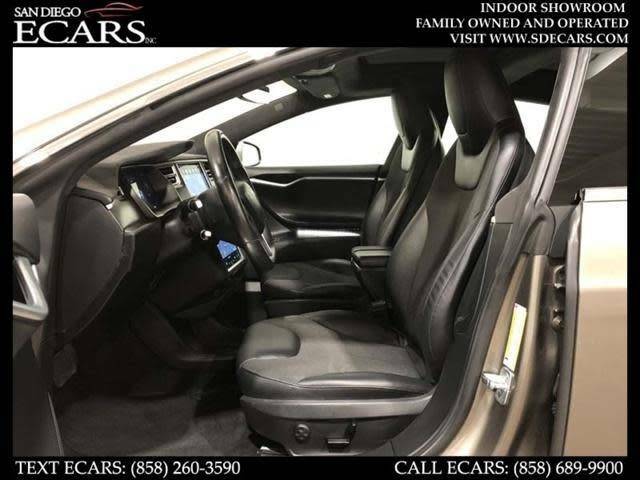 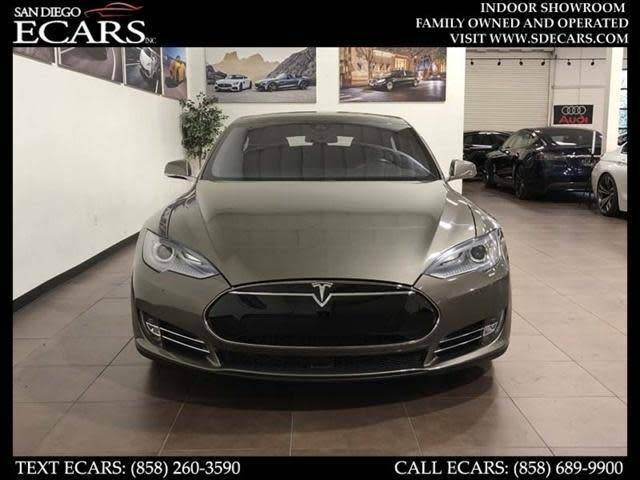 2015 Tesla Model S 70D - Titanium Metallic On Black Leather Interior ** ALL WHEEL DRIVE ** Back Up Camera ** Navigation ** Sat Radio ** Front Heated Seats ** Panoramic Roof ** Lane Assist ** Speed Assist ** Collision Avoidance Assist ** Pre-Wired For AutoPilot ** Carbon Fiber Trim ** Suede Dash!! 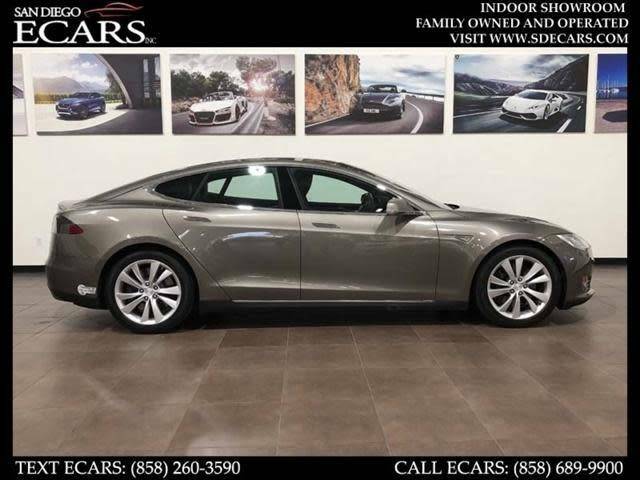 ONLY 31k MILES!! 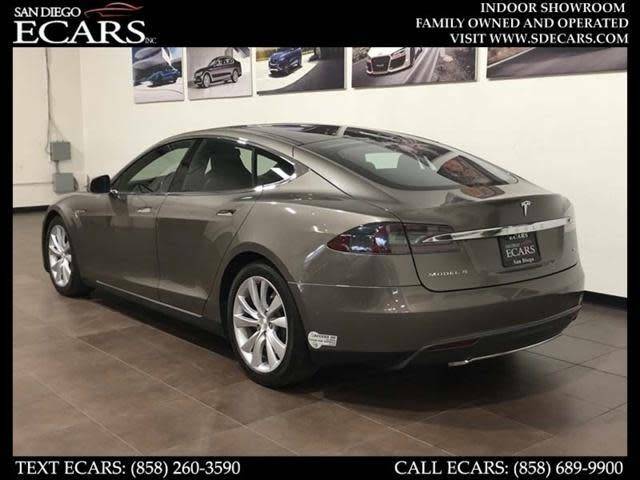 If you have any questions or would like to schedule an appointment to view our vehicle please TEXT: 858-260-3590 or CALL: 858-689-9900. 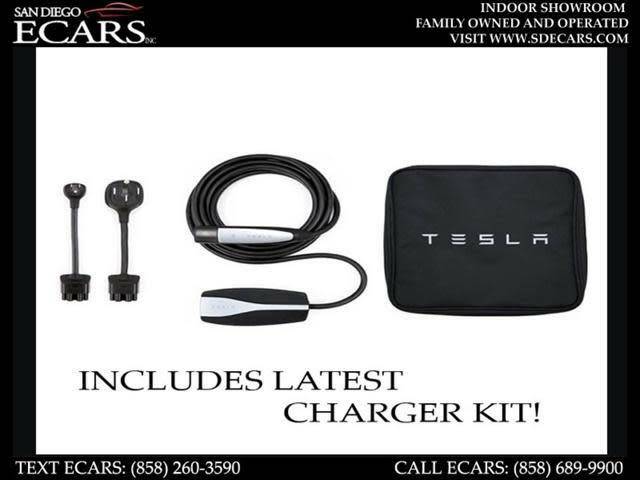 Our email is sales@sdecars.com. 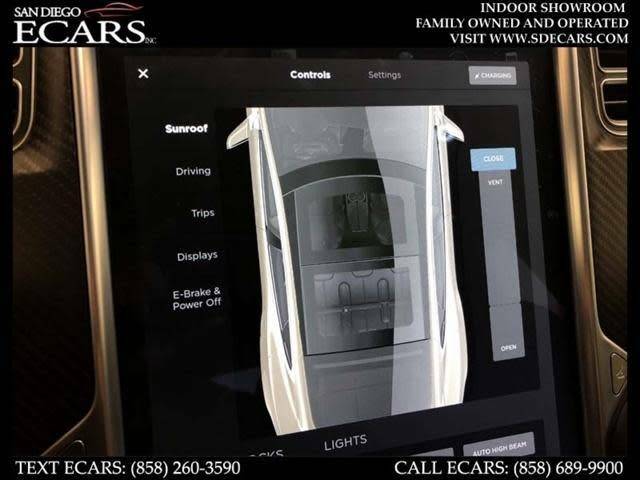 We have a friendly no hassle atmosphere at our showroom located at 8830 Miramar Rd San Diego CA 92126. 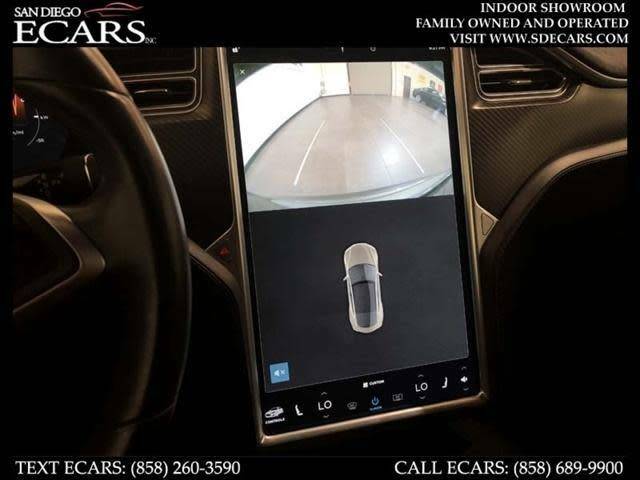 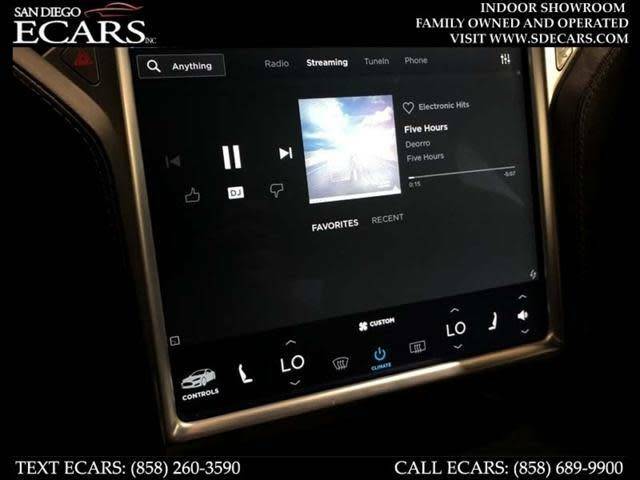 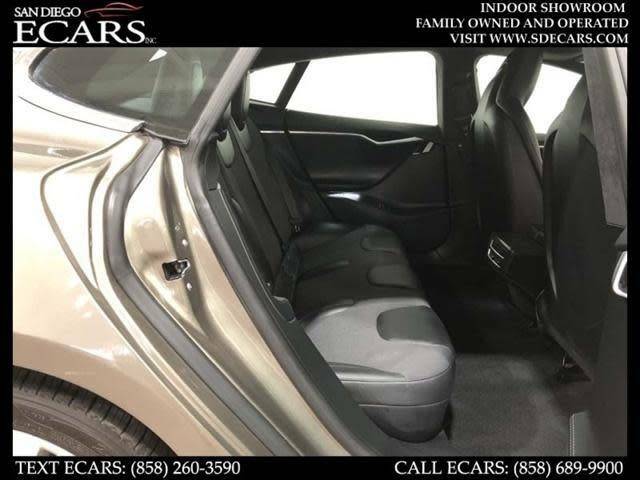 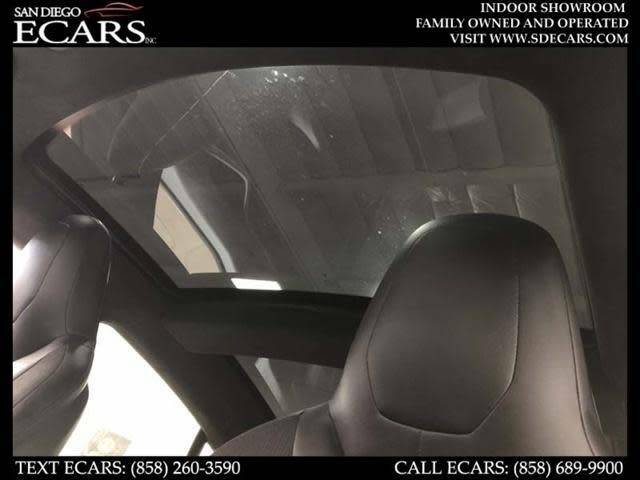 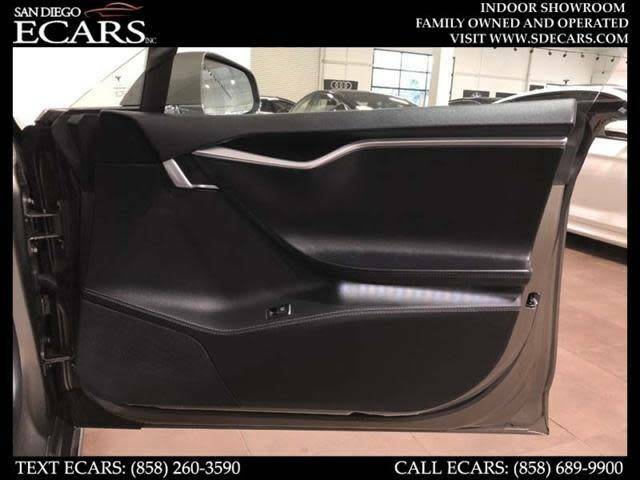 Secure Financing (Personal And Business Lending Available) Please take a moment to fill out our secure credit application under the finance section on our website www.sdecars.com. 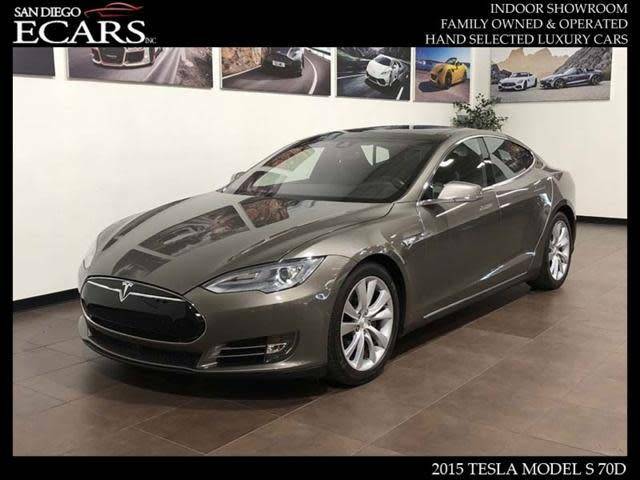 Our dealership can offer very competitive low rates. 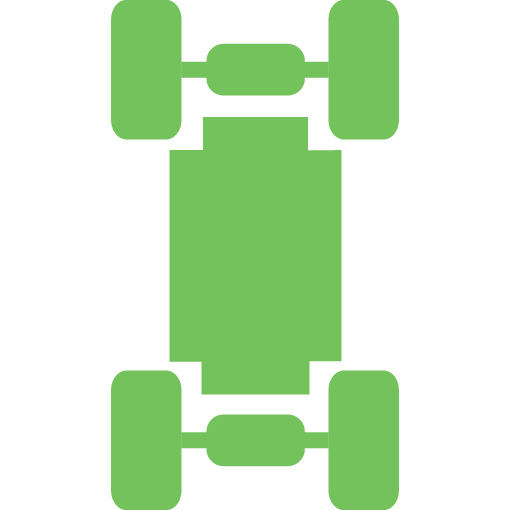 We have direct lending with top financial institutions and many credit unions. 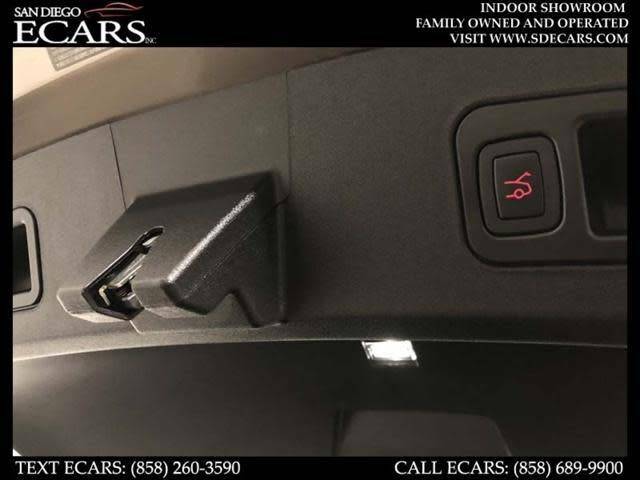 Please Verify Standard/Optional Equipment, We Are Not Responsible For Any Advertisement Errors. 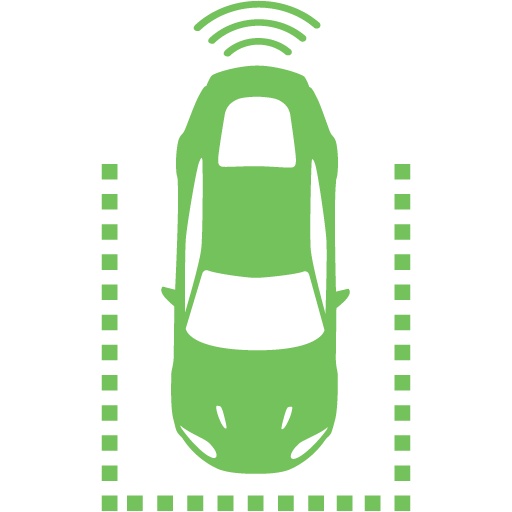 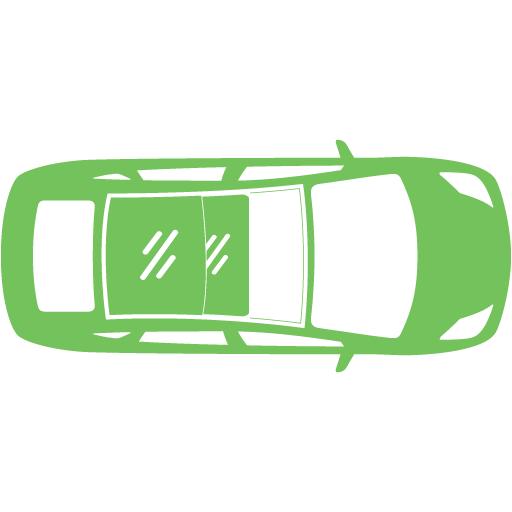 You Are Purchasing A Pre-owned Vehicle Of Which May Have Keys, Books, Or Floor Mats Missing. 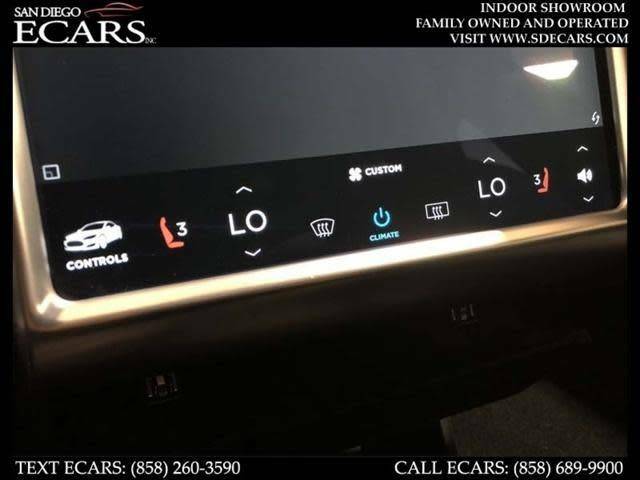 Please Do Not Hesitate To Call Or Email If You Have Any Questions. 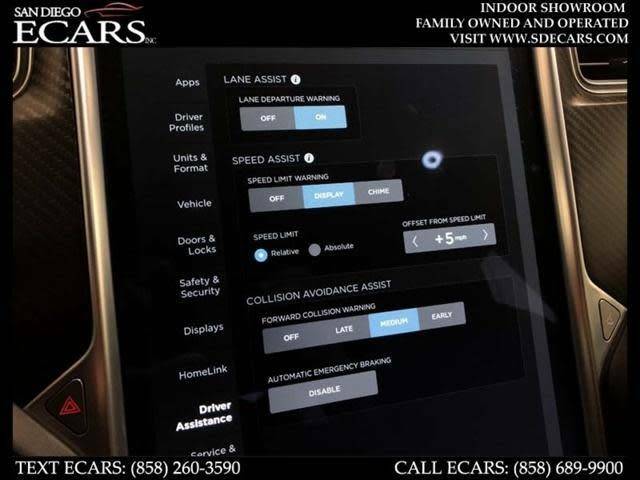 San Diego ECARS is an online luxury automobile retailer located in north central San Diego, CA. 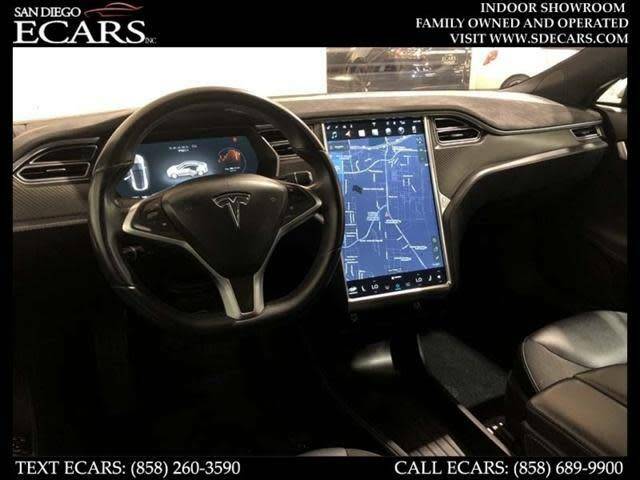 ECARS markets local, nation and worldwide clientele hand selected luxury vehicle inventory. 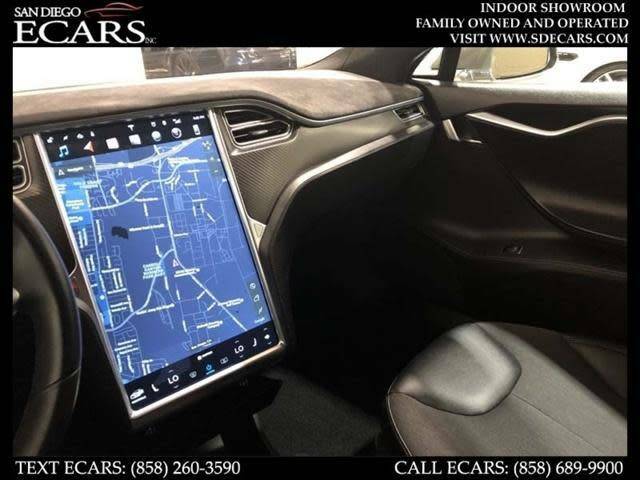 Family owned and operated ECARS exhibits inventory at the new Miramar Rd. 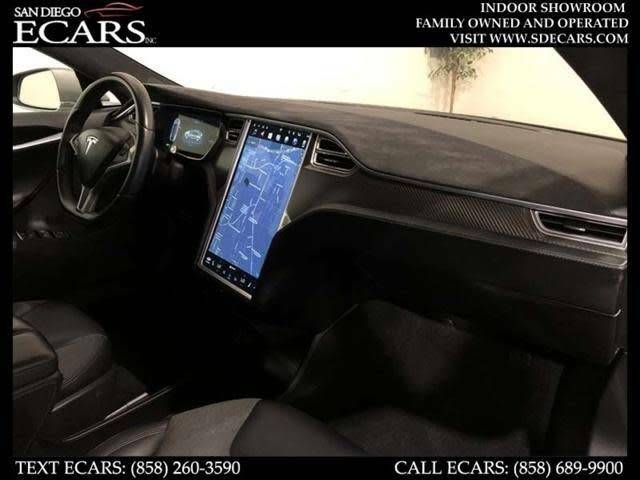 10,000 sq. 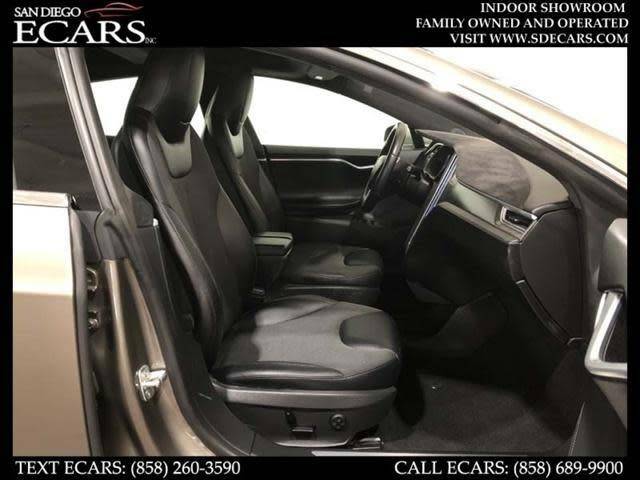 ft. indoor showroom. 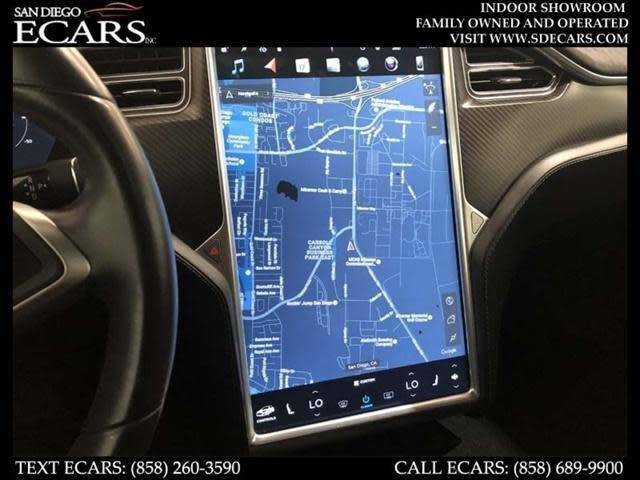 Please visit www.sdecars.com for more details.